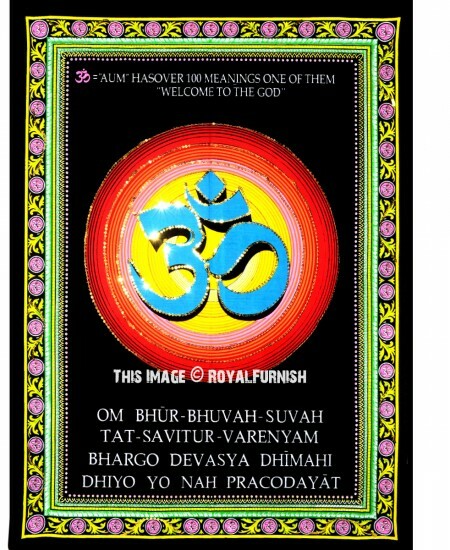 Hindu Auspicious OM print on cotton fabric which captures all vivid colors & sharp appearance. 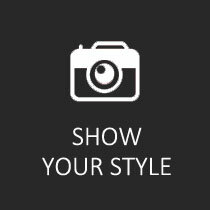 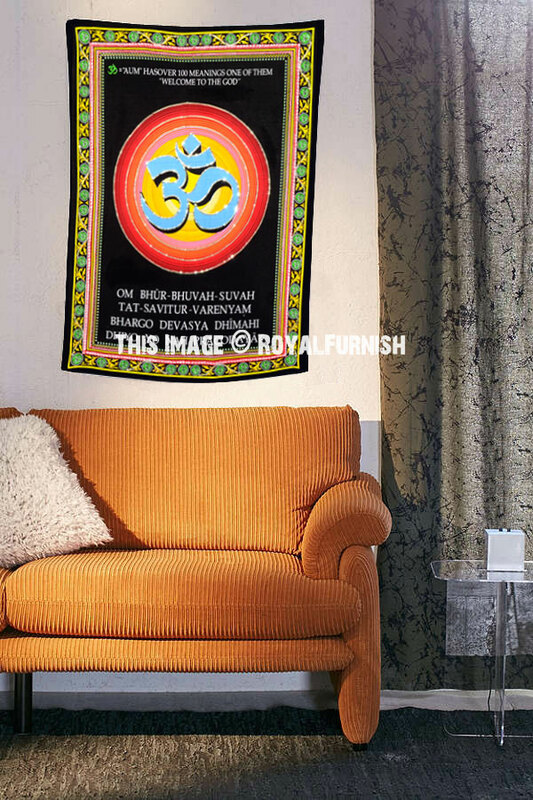 The print is on cotton fabric and it is small poster size OM wall tapestry. 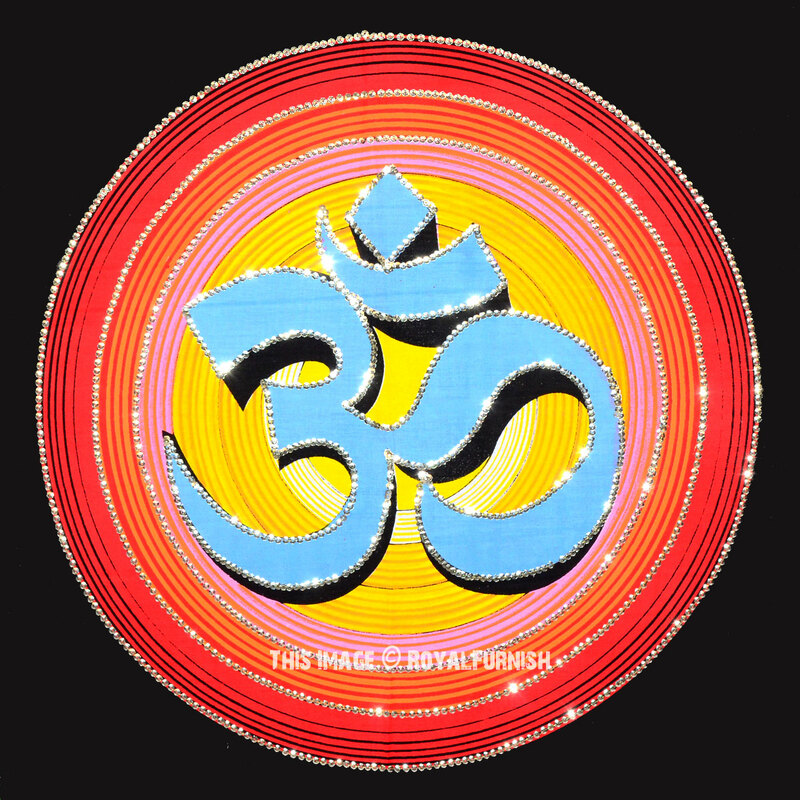 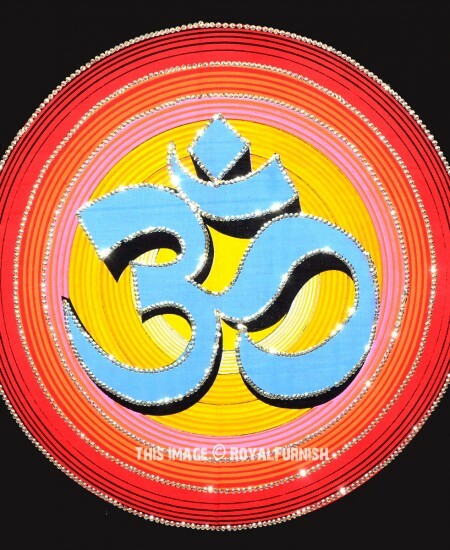 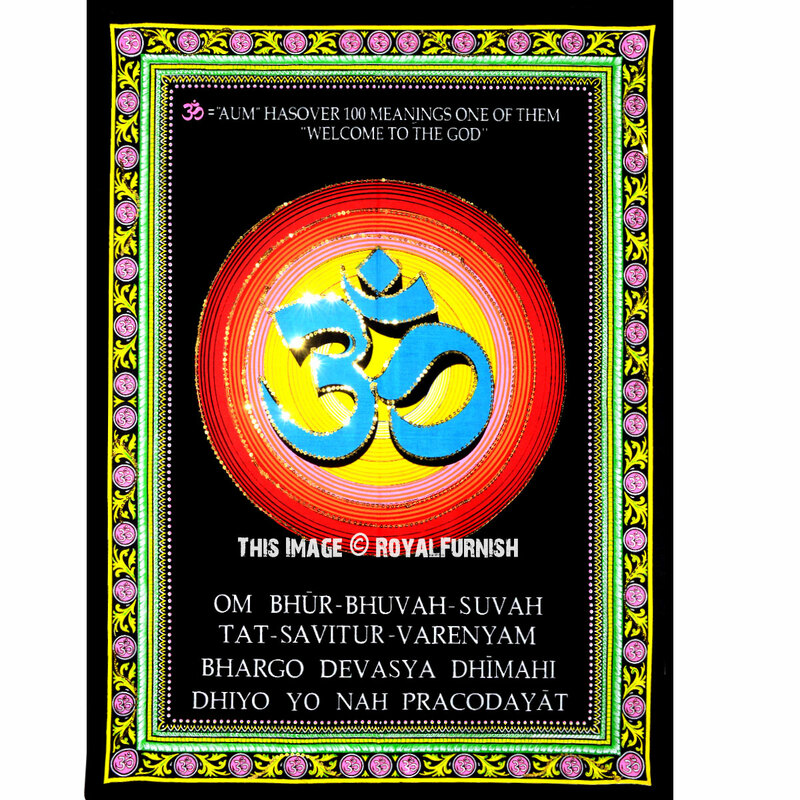 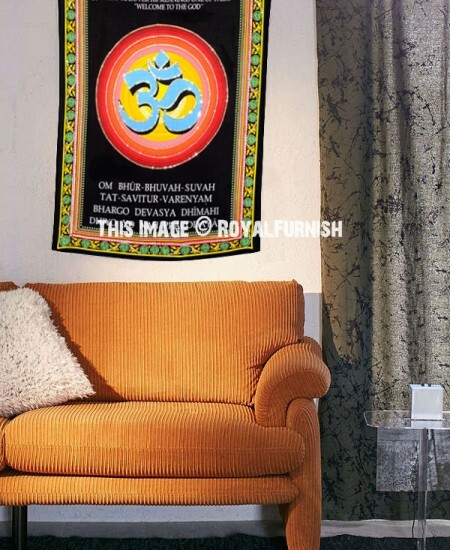 Meditation Hindu Spiritual OM (AUM) Cloth Poster Wall Hanging added to the cart!